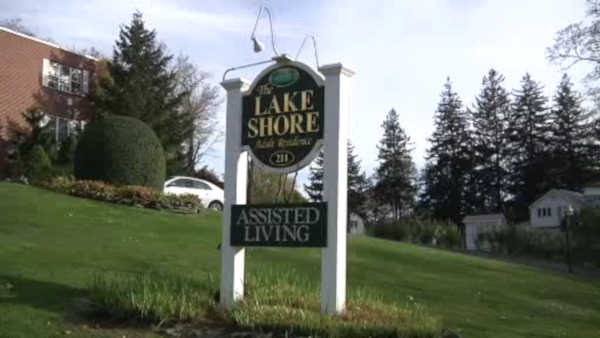 LAKE RONKONKOMA, Long Island (WABC) -- Investigators on Long Island say a man jumped out of a second story window minutes after killing his roommate at an assisted living home. Suffolk County Police say 73-year-old Roger Diamond fatally beat his 82-year-old roommate Francis McCaffrey at Lake Shore Adult Home. They say Diamond then jumped 15 feet to the ground before emergency workers rushed him to the hospital. Diamond was charged with murder. The Medical Examiner's Office will determine McCaffrey's cause of death.